Nic and Steph are that’s what! Today was another chilled out Sunday. 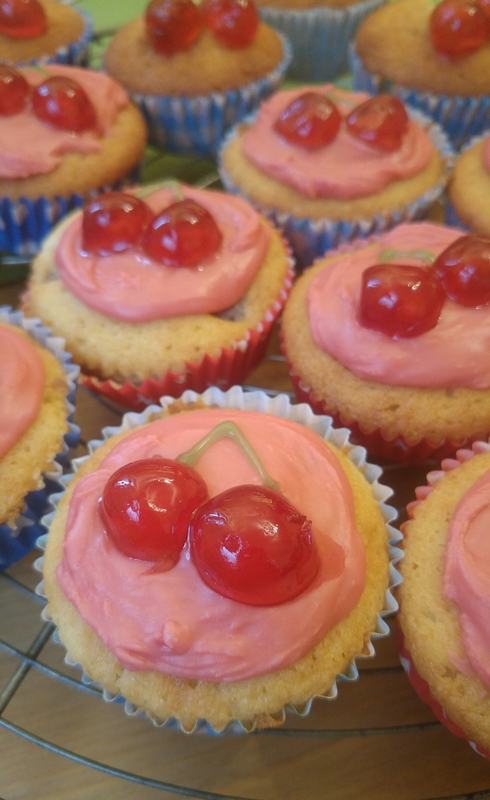 I made some adorable cherry cakes whilst Nic whipped up his amazing veggie chilli! By 4pm we were absolutely stuffed to the gills… Delicious!